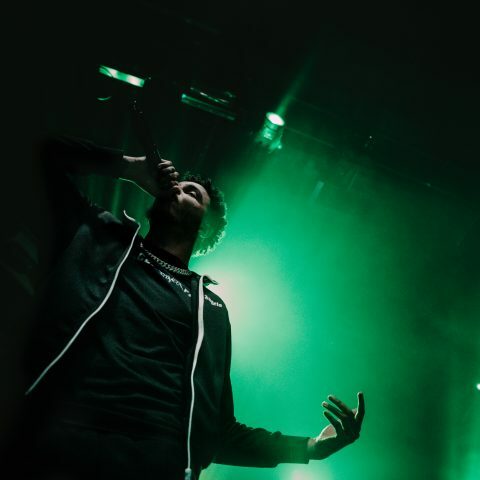 In the past two years, AJ Tracey has catapulted to become one of grime’s most recognisable and influential MCs. 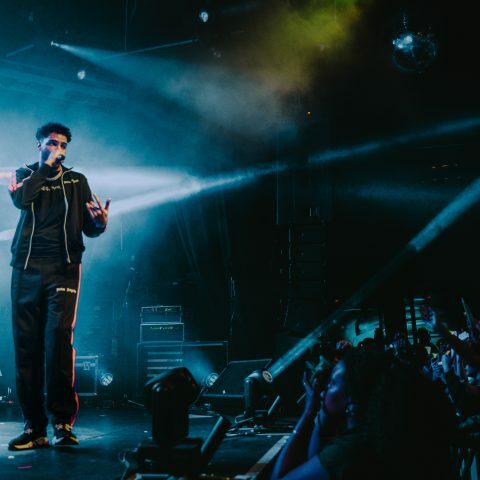 Following the release of his self-titled debut album, AJ Tracey, the talented rapper has embarked on a world tour, bringing the dynamic project to life for his fans. 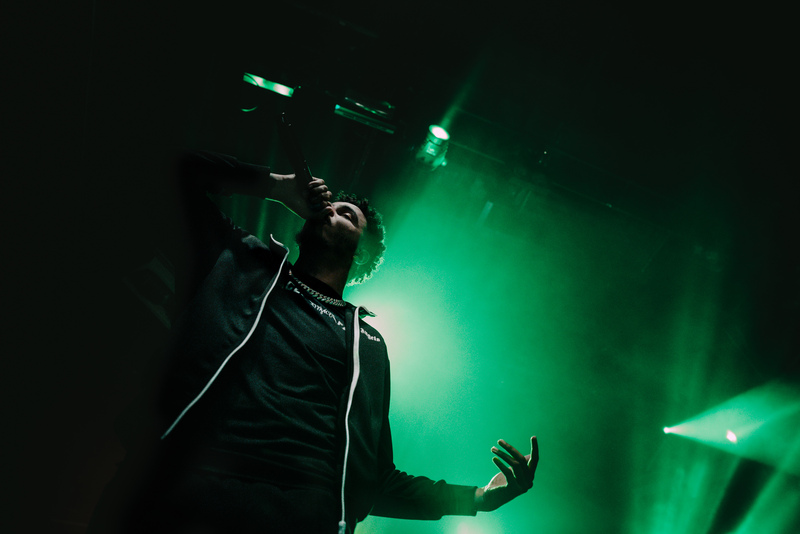 I was fortunate enough to catch AJ Tracey on the Bristol leg of his tour at SWX (9th March). Obviously, he has experienced huge success recently such as with his Gold-certified song, ‘Butterly’ featuring Not3s. Still, I could not prepare myself for the sheer amount of fans that came to support his gig. There was a buzz in the air as the audience, mostly made up of students, filled the large venue. Every bar and toilet had a queue but with the excitement in the air, nobody cared about waiting. 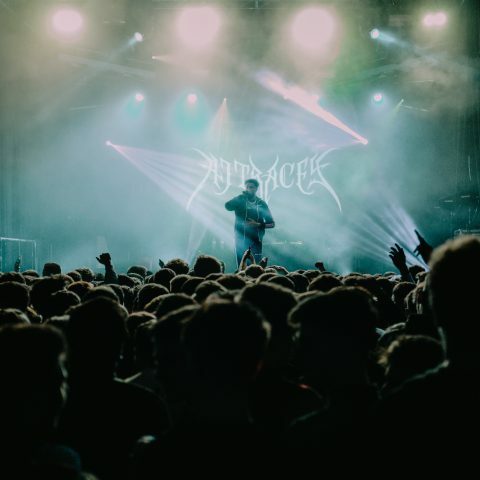 The support came from rising South London rapper Yung Fume who is supporting on AJ Tracey’s tour. 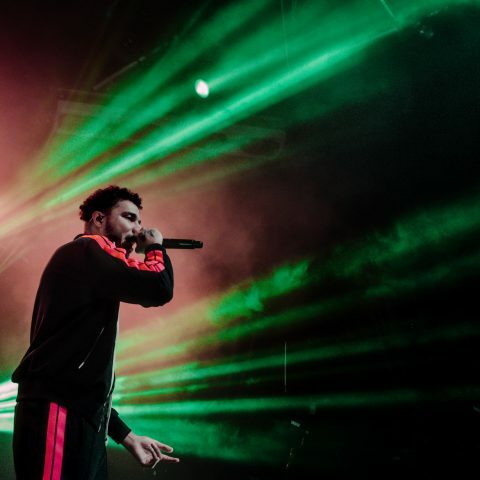 He performed infectious and braggadocious rhymes over beats that were strongly influenced by the current US trap sound. 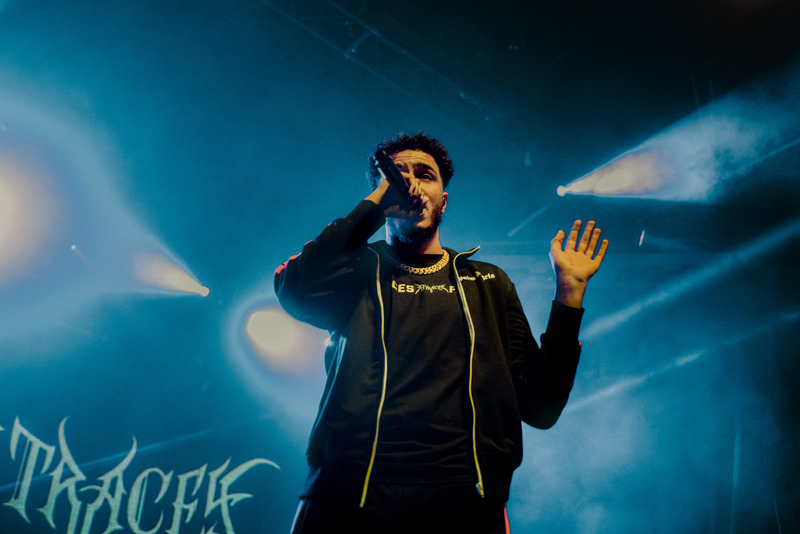 Fume’s delivery and energy kept the audience enticed throughout his set and gave his on stamp on a saturated sound. 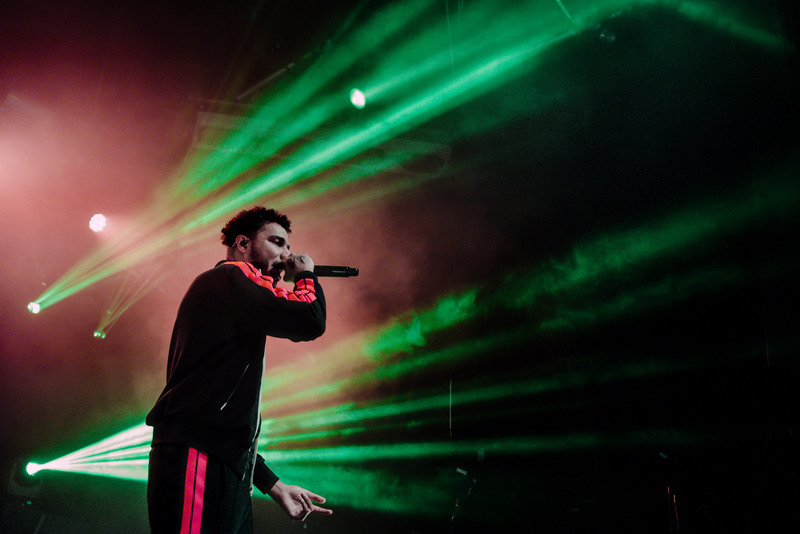 The heavy 808’s and his auto-tuned voice truly made songs ‘bop’ bringing up the energy of the crowd before the main event. 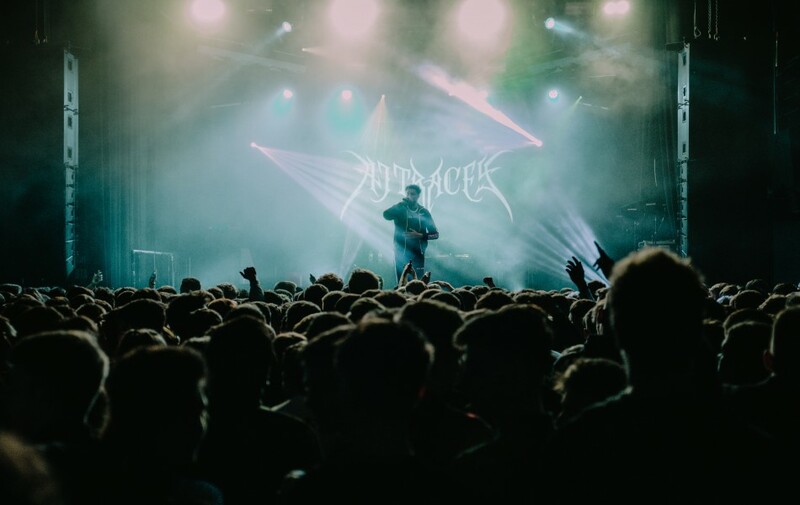 Later, the graphics suddenly read ‘AJ Tracey’ and the audience went absolutely crazy. Even with no set-up (he was alone on stage), he had a huge amount of stage presence and confidence that was naturally casual. 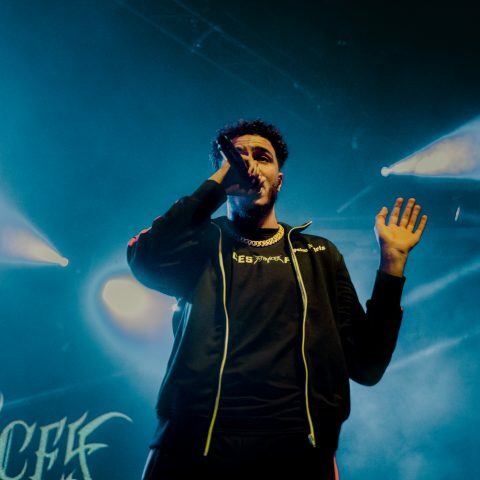 The Ladbroke MC once stated in an interview with The Standard that he was “the most versatile rapper in London” and this was cemented in his ability to successfully perform the genre-fluid tracks from his album. 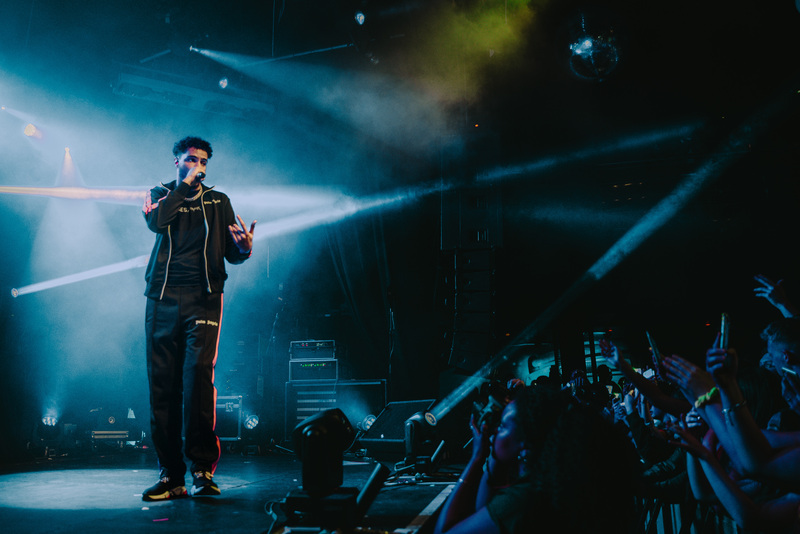 He had the crowd singing along with him for his melodic anthems such as ‘Butterfly’ – I have never screamed the word ‘wasteman’ so loudly in my life. Conducta’s production on the garage tune on the album, ‘Ladbroke Grove’, created an intense dance atmosphere that you could only experience in a live setting. 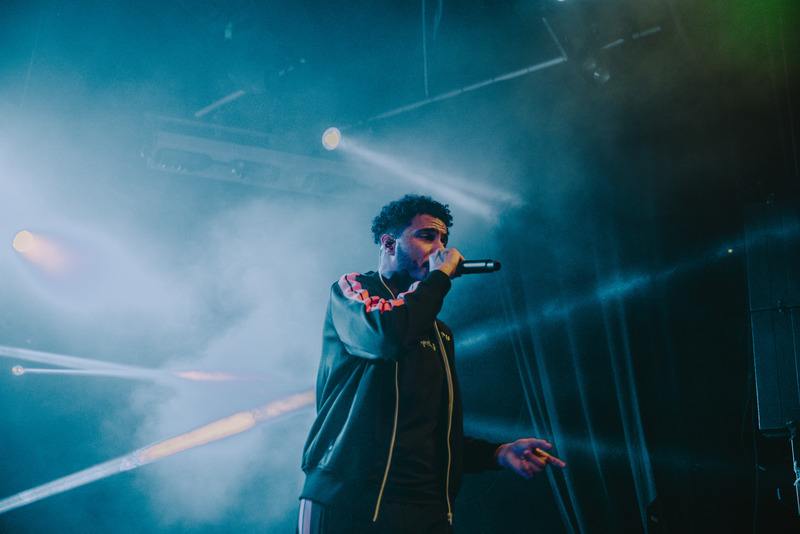 As red lights and strobes illuminated the venue, AJ Tracey’s energy only escalated and he was observably a force on stage. It was hard to resist being swept up in the vibe of the gig. I could not refrain from entering the various mosh pits in the crowd that sometimes resembled a football match. 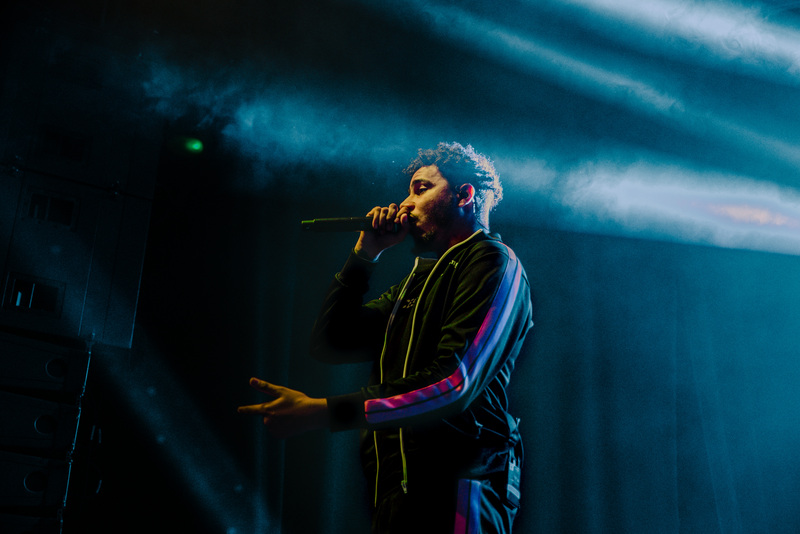 However, it was amazing to see the effect he has on the Bristolian audience and the support he has garnered in this city and globally. 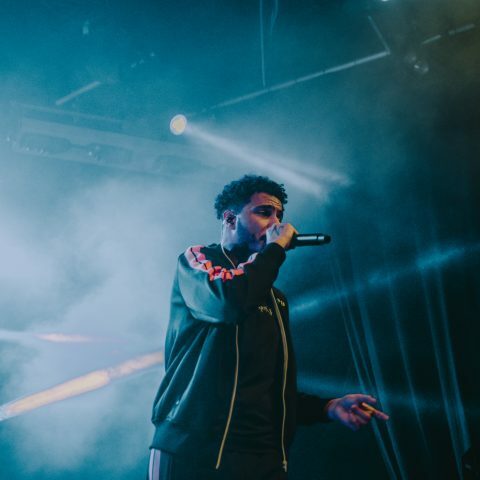 Although AJ Tracey has succeeded in building a fan base and engaging his audience, I think he could be the next ‘one’ if he invested in enhancing his live set-up. 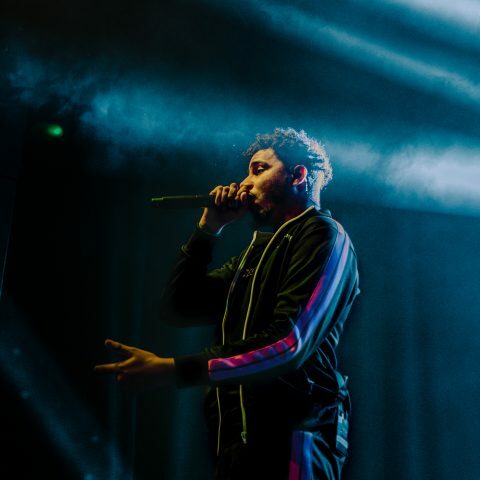 It would be great if he could adapt his tracks for a live band whilst maintaining that heavy electronic sound as this would definitely show his versatility. I look forward to seeing how he steps up his live performance and where this world tour will take him next.